Home Blog If you go down to the woods today. 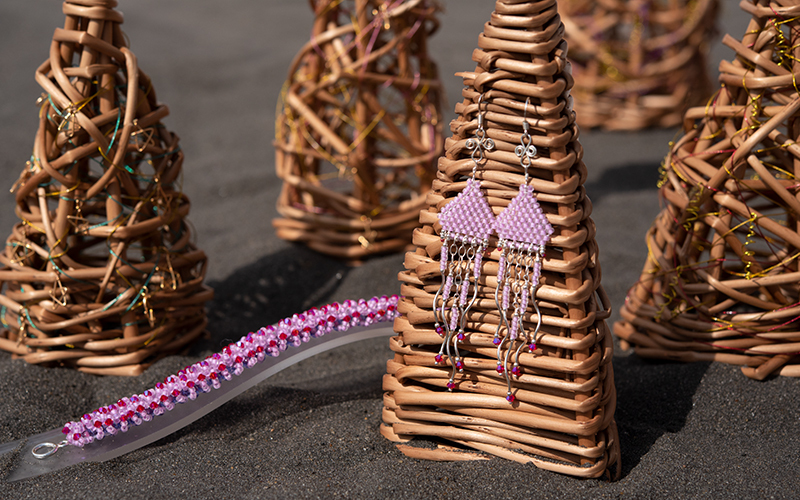 Returning to the studio after an invigorating forest walk, we felt inspired to create a piece of jewellery that reflected the crisp freshness of the breeze, the dancing exhilaration of the leaves, and the freedom of thought that the forest space offers us. We teamed up with the lovely Jane from JEMDesign to create this fabulous, earthy ruffle bracelet, and these delicately-wired, ethereal drop earrings. 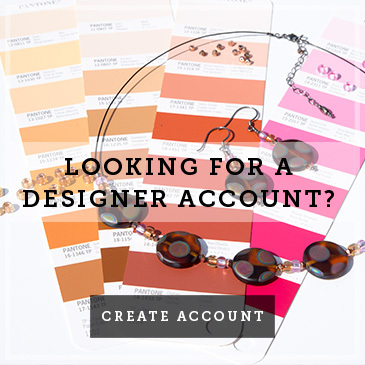 As always, we honed our designs until we were sure they were good enough to share, and now it’s your turn to give them a go. The ruffle bracelet in available in instruction form with a gorgeous range of colourways (or you can make up your own!). 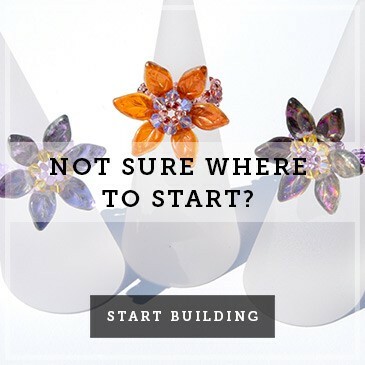 Click on the link below to browse our colour selection, or learn more about the making process in our ruffle bracelet video tutorial. Our forest-friendly drop earrings are pretty special too (we are a little biased!). They’re really easy to make, and yet look incredibly sophisticated to wear. 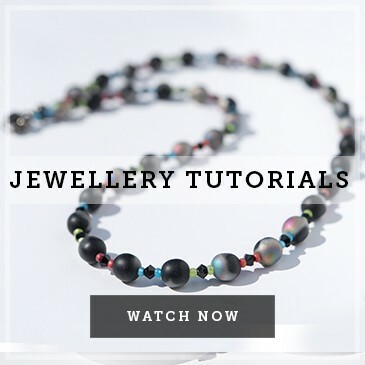 You may learn some new techniques along the way too, as they’re the perfect fusion of stitch work, bead work, threading and wire work. 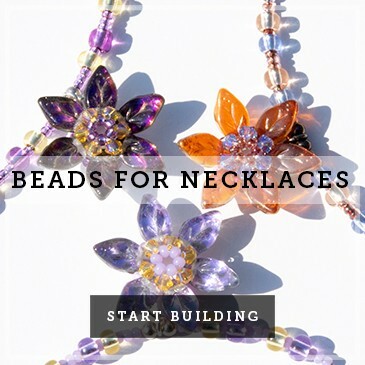 We love the coiled wire detail too; the beads are like autumn leaves spinning down from the treetops! As ever, it’s the superior quality of the components that really make this jewellery sing. 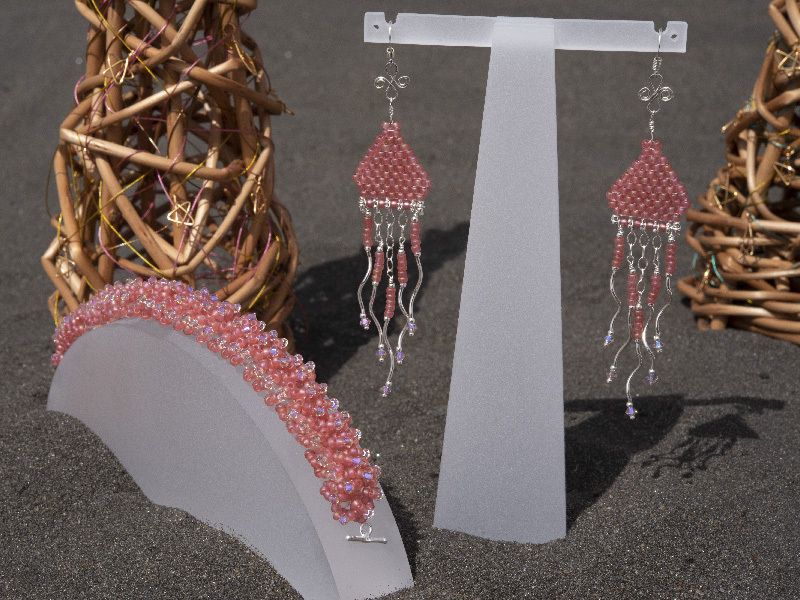 The bracelets and earrings both combine glittering 3mm Swarovski® crystals, and 9/0 Preciosa seed beads, which are lovingly created for us by traditional artisan glass workers in the Czech Republic. 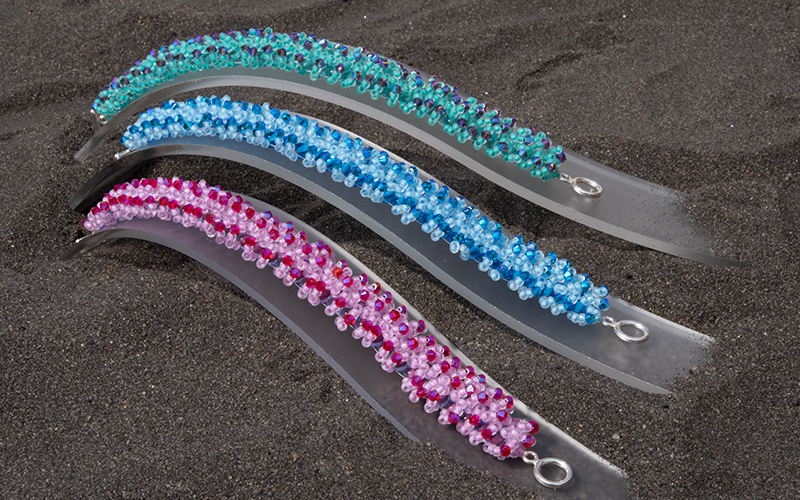 The real magic of these glass beads comes from the hundreds of years of hereditary skill and tradition that have gone into creating them, and the fact that they are not readily available in the hobbyist marketplace (except through Boundless Beads, of course). We hope you love working with them and appreciate just how special they are. Before you go, did you notice the wonderful wicker trees peeping out from our shots? As you know, we’re a bit craft mad at Boundless Beads, and these decorative trees were created for us by our very own Jonathan Brown. They’re a great way of connecting you to nature; bringing the outside in to create your own inspirational indoor forest. If you want to add to your craft repertoire and learn how to create a wicker forest of your own, Jonathan has created a handy ‘how to’ guide below. Established in 1992, we are a UK-based, family-run business. 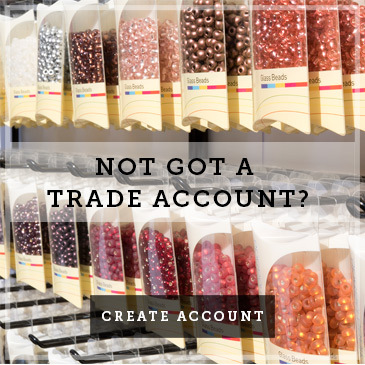 We supply exquisite artisan beads and beautifully hand-crafted jewellery elements to the hobbyist market and to wholesale partners up and down the country.